Self-directed fat loss programs fail 98% of the time, but not because fat loss is so hard. It’s because most people make fat loss hard by trying to learn and do too much at once. It’s “all or nothing” at its worst, and it leads to a staggeringly high rate of failure. You see, successful, lasting change only happens by introducing new habits/behaviors slowly — and only when a client is truly confident they can do them. If you don’t want to be part of the 98% that fail at fat loss, I strongly recommend you do the same thing we do. So here’s a list of proven habits and behaviors that’ll help you lose fat. And what do you do with them? Simple: first, read through them and choose one habit to follow for the next 14 days or so. Pick whichever one seems easiest for you. If the answer is a 9 or a 10, you can get started on that habit. However, if your answer is less than a 9, either choose a different habit or make your chosen habit easier until you’re really confident you can do it. For example, instead of exercising 30 minutes a day, could you do 15? How about 5? Give yourself permission to make it easier and easier on yourself until you’re at least 9/10 on the confidence scale. Then do it. Remember, this is about truly being honest with yourself. Forget about what you think you should be able to do; what can you do, right now? 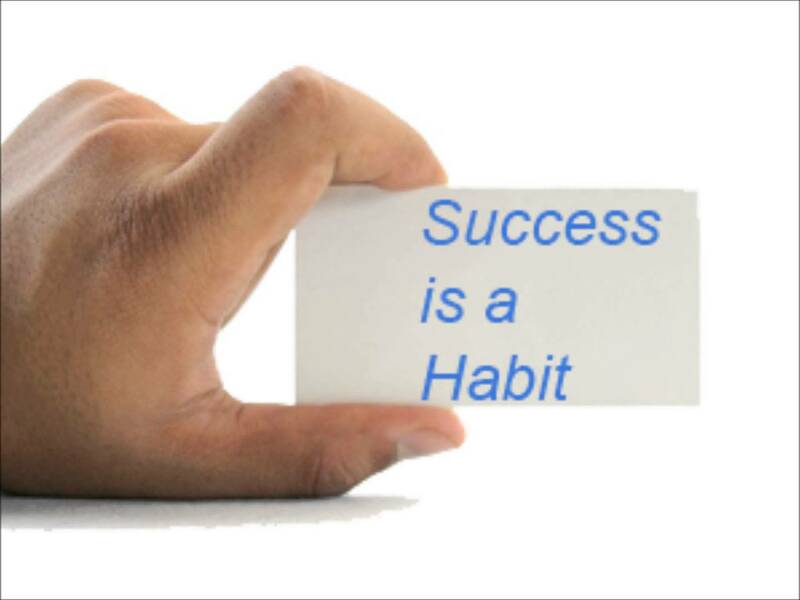 In my experience, to be truly confident (which is what separates those who succeed from those who fail), people need to start with one, quick, easy habit each day. Pick ONE of the following habits, and do it every day for 14 days. These 10 habits should give you a great start on the fat loss process. But remember the rules. Don’t try to pile them all on at once. Begin by choosing only one new habit that you’re confident you can do for 14 days. Then do it, adding new habits only after you’ve mastered the first one. And here’s another key tip. As you adopt each new habit, you have our permission to leave everything else the same. Sure, if you’re feeling particularly ambitious one day and you want to try a few new things, that’s OK. However, take my word. You can’t do it all at once, every day. But the good news is you don’t have to! So just let go of that expectation right now. Instead, pick one proven behavior to start with. The same way you would learn math, or learn to talk, or learn anything, you’re going to learn to get in shape. Previous articleHow do you measure your weight loss success?